Located at The Wharf this marina includes, retail shops, amphitheater, condos, fishing club and resort hotel. 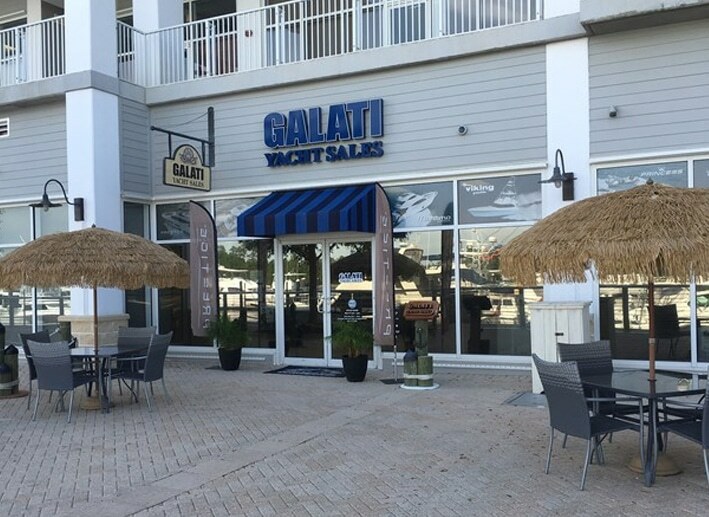 We stock new and pre-owned yachts in Orange Beach with professional yacht brokerage service for high quality pre-owned yachts being a major focus. Specializing in Viking, Cruisers, Princess and Maritimo and Prestige Yachts.